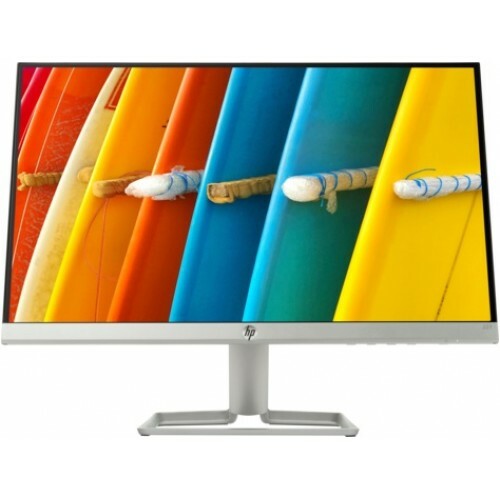 HP 22f 22-inch full HD (1920 x 1080 @ 60 Hz) ultra-thin design monitor has ultra-wide viewing of 178° with non-reflective anti-glare panel for comfortable and soothing viewing experience even in daylight. 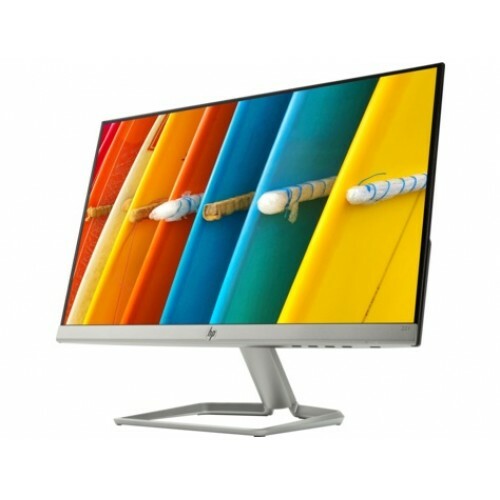 This lightweight micro-edge with almost bezel less display enable to build a perfect multiple monitor setup. Its low blue light mode puts less strain on our eyes. This IPS panel LED backlight device also contains AMD FreeSync feature and 5 ms gray to gray response time to enjoy a blur and lag free gaming. Its Slim design, modern look & 5° to 25° back and forth tilt for better space and flexibility. The dynamic contrast ratio of 10,000,000:1 provides deeper blacks, brighter whites, and crisper colors. 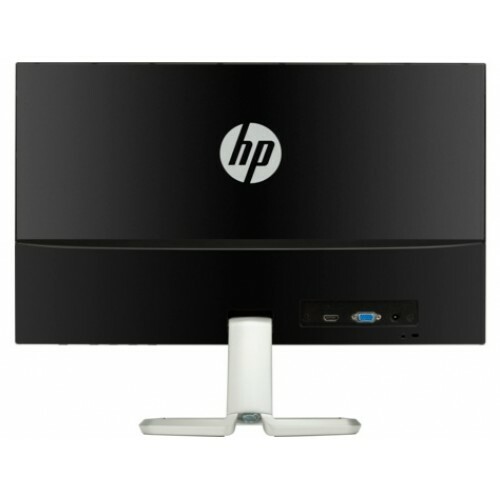 American stylish brand HP offers this elegant monitor within your reach. Star Tech offers the best price in Rangpur, Chattagram, Khulna, Dhaka & Sylhet for your convenience. 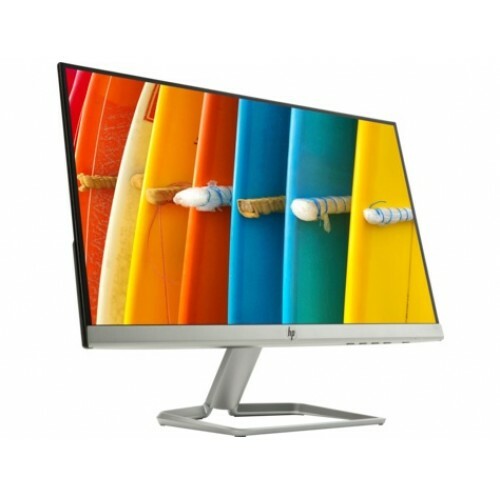 Choose your favorite HP monitor from Star Tech online shop and have the delivery at any location in Bangladesh.